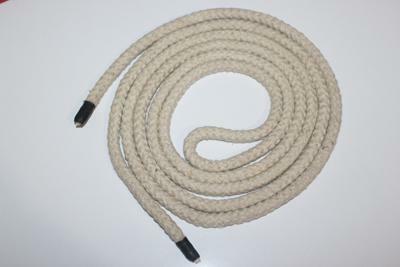 Skipping rope 9 mm made of cotton and ends are covered with black rubber sleeves. 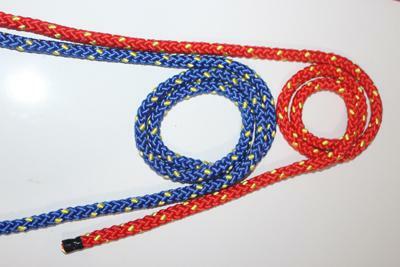 Gymnastic rope made of 9 mm thick polypropylene braided ropes in dual colours. 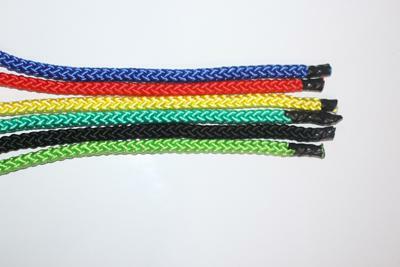 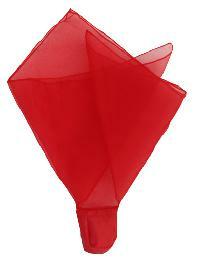 Available in assorted colours and different length as requested. 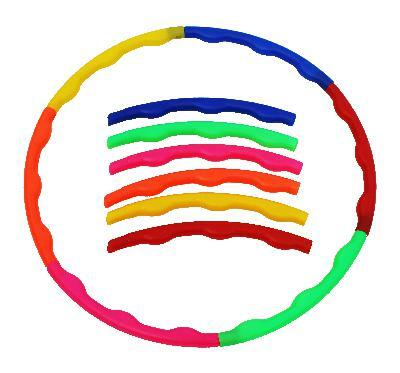 Gymnastic rope made of 9 mm thick polypropylene braided ropes, available in assorted colors. 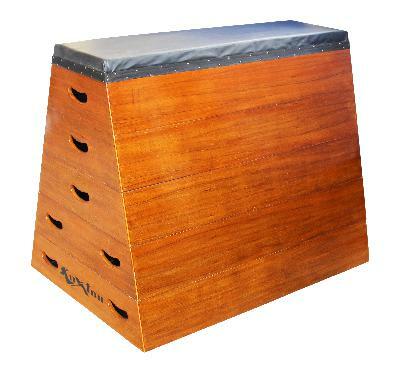 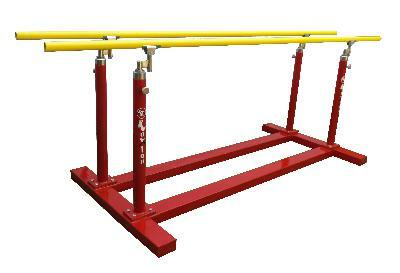 Available in 8 meters & 4 meters length.